Ahmed began working at Westbrook Middle School in the 2017-2018 school year. 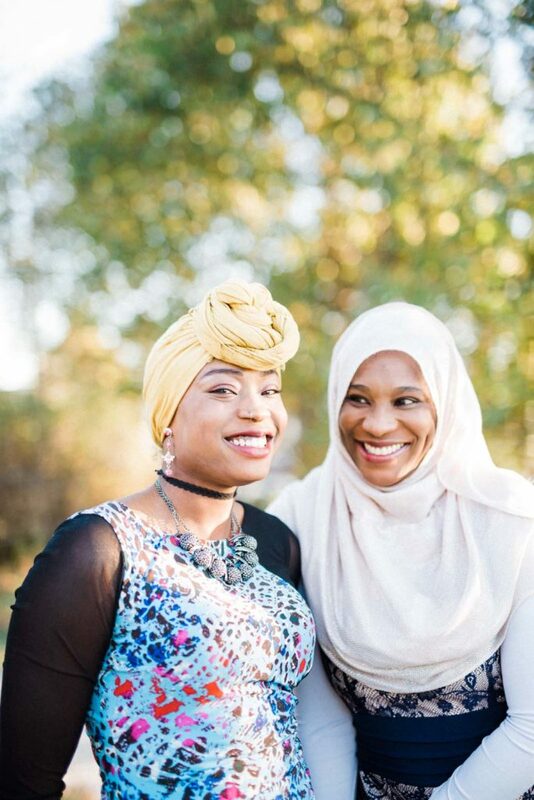 Ekhlas Ahmed migrated to Portland from Sudan as a refugee at age 12. Now she helps to organize local events that help encourage cross-cultural understanding in communities. Educator and activist Ekhlas Ahmed teaches her students to live and learn unapologetically. 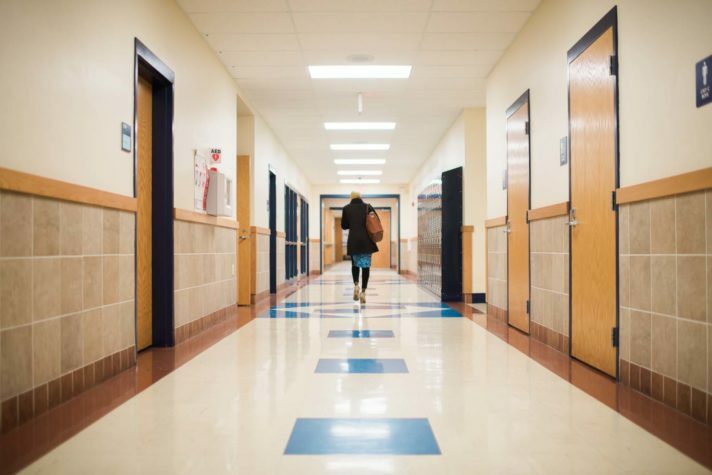 At Westbrook Middle School, where Ahmed now teaches English, 136 students participate in the ELL program, making up 18 percent of the total student body. These students come from 30 different countries and speak 19 different languages. Originally from Darfur, Sudan, Ahmed graduated from Casco Bay High School in 2010, and five years later, after completing an associate degree at Southern Maine Community College and a bachelor of arts degree at the University of Southern Maine (USM), she returned to her former high school as an ELL instructor and Make It Happen coordinator funded through AmeriCorps, where she worked to meet the needs of students who were mostly refugees, like her. Now, she is a permanent, full-time staff member at Westbrook Middle School and will complete her master’s degree in education, specializing in Teaching English to Speakers of Other Languages (TESOL), at USM this spring. Some children learn better when they have a teacher who understands their beliefs and experiences, especially when those experiences are informed by trauma and transition from one world to another, as Ahmed explains. When she first migrated from Sudan, she could not understand the people around her, including her teachers. “For the first six months of my life in America,” she says, “all I did was just cry.” After that point, Ahmed adds, English was still unintelligible to her, but she could at least say, “I don’t understand.” In the Portland school system, there were few teachers who shared her experiences or her religion— Ahmed is a practicing Muslim—and few could empathize with her confusion and fear, causing her to turn toward other role models. After her classes finished, she would practice English by watching The Ellen DeGeneres Show, admiring DeGeneres’s humor and love of dance. As a senior in college, she wrote DeGeneres a letter thanking her for the support her show had offered during Ahmed’s early years in the United States. DeGeneres invited her on the show in February 2017 and surprised Ahmed when she announced she would pay off Ahmed’s student loan debt. During her appearance on the show, Ahmed said that when she thought about the people in her life who had helped her succeed, besides her parents, the only person she could think of was DeGeneres. Yet through persistence, she learned English and became more comfortable in the American culture that surrounded her. “What has helped me learn, and what has made education fun for me, are the people who had patience,” she says. Education and community building are Ahmed’s priorities and have been, to an extent, since she was a teenager, when she began helping children with their homework at the Root Cellar in Portland and volunteering at her brother’s middle school, the Boys and Girls Clubs of Southern Maine, and a local mosque, among other organizations. 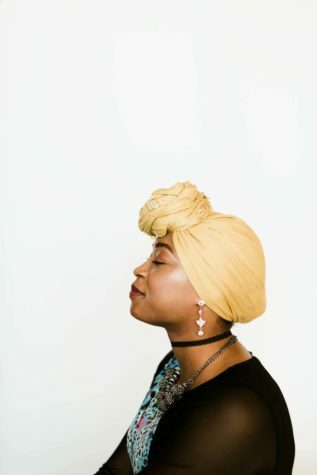 She also cofounded Darfur Youth of Tomorrow, an organization promoting awareness of the Sudanese genocide, and she currently sits on the board of the Telling Room in Portland. During her first years of university, she began working with the UNHCR’s Refugee Congress, a national advocacy organization made up of refugees, asylum seekers, and stateless persons from each of the 50 states and the District of Columbia, and has testified publicly in Congress and privately before elected officials, including Senators Susan Collins and Angus King, about her experiences as a refugee and the policy decisions that would impact the lives of those in her network. She rarely misses an opportunity to make her voice heard and to amplify the voice of her community. When Barack Obama was running for re-election as president, Ahmed was a volunteer at one of his campaign events at Ocean Gateway in Portland. She approached Obama. “All I said was, ‘Darfur needs you,’” she recalls. Understanding her birth country has given Ahmed the confidence to manage the feeling of being in two places at once, and to nurture her dreams. Several of the projects she has assigned to her students require that they do research on their birth countries, often through conversations with relatives. As a high-school student, she researched Sudan for various projects and began writing a book called The Bridge Between, a collection of stories about her experience living within two cultures. 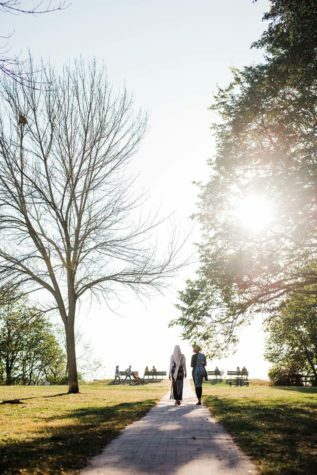 For her students, Ahmed often acts as a bridge, helping them transition between old lives and new ones. She also helps them find comfort in combining the worlds of where they came from and where they are now. On her interest in the details of Sudan, down to the daily routines of the people who live there, she says, “It gives me a clear picture, or a picture. When I think of Sudan, my mind isn’t blank.” During her first trip back to Sudan a few years ago, it felt familiar to her, and she felt like she belonged. Teenagers often become interested in developing their own identities, Ahmed notes. When she was younger, she struggled to know what to call herself as a person who belonged in “two different worlds”—later she would learn a language for herself, just as her eighth graders learned the word refugee, and to apply it to themselves. 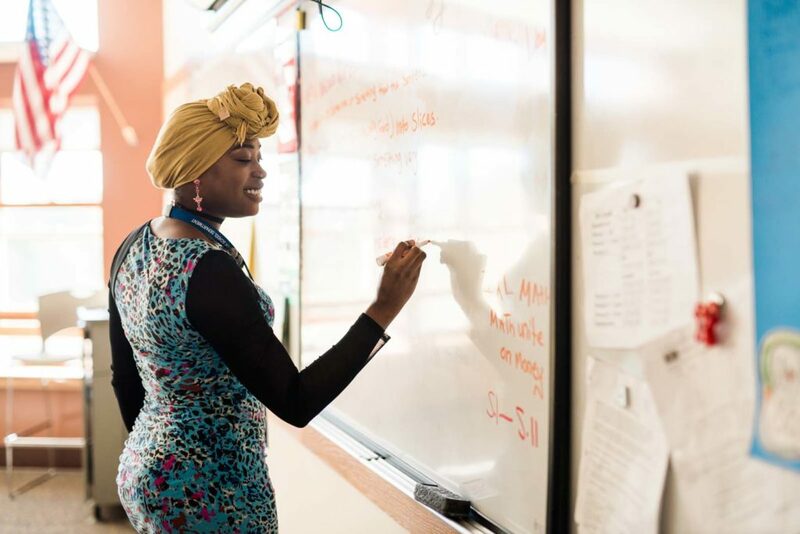 As an educator and a refugee, she believes that by sharing her experience, her students can “find their identity through their own stories,” and that self-knowledge, rather than assimilation, can help the next generation of students create their own definitions of success.